I am not a fast food person. The fastest that I do is Panera and Subway on occasion. Dino’s is the exception to the rule. This place has some really great Gyros. It is sort of half restaurant and half fast food because they bring the food to your table but you can also do take out as well which makes it “fast”. This is one of my favorite “fast food” places because they are who they are. They do Greek food, only Greek food (well other than the ice cream machine and the beer). What they do, they do well. 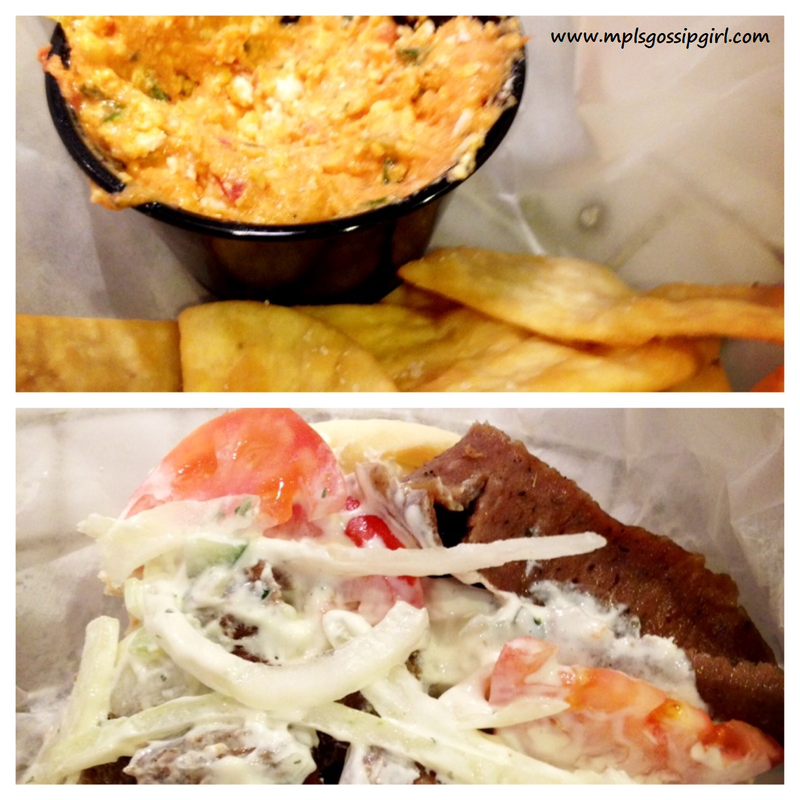 My favorites are the gyro (the normal plain one) and the pita chips and spicy feta dip. It is excellent because they make the gyro eatable with the right amount of meat, tomato, onion, and cucumber sauce (tzatziki). It is all about ratios. It rolls up so you can bite into it without it going everywhere. Not to mention the pita is perfectly soft. The spicy feta is something that cannot be missed as well. It really adds that kick to the meal and the pita chips that come with the dip are freshly made. I had enough to bring some home to have for lunch the next day. Dino’s is a great place to go to grab a quick meal. It is good food quick. Because good food can be fast food.